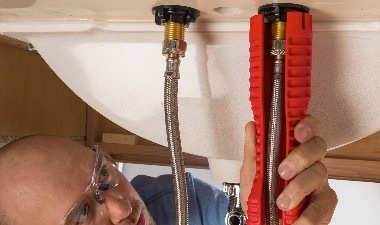 Plumbers who know their trade understand that there is always a trade-off between sectional machine models. 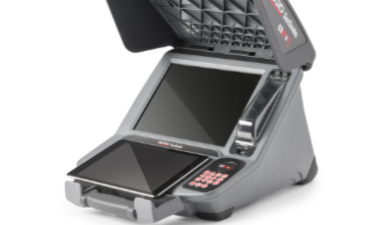 Now they don’t have to sacrifice power for portability. 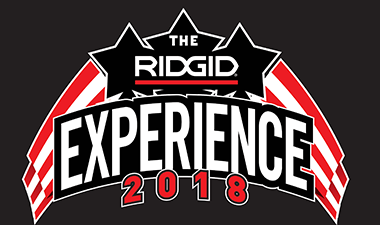 Nine of the most passionate RIDGID® fans recently experienced the trip of a lifetime to the RIDGID world headquarters as part of the 2nd Annual RIDGID Experience Contest. 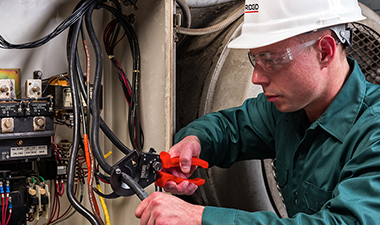 Enter Now for a Chance to Give Dad the Recognition He Deserves. 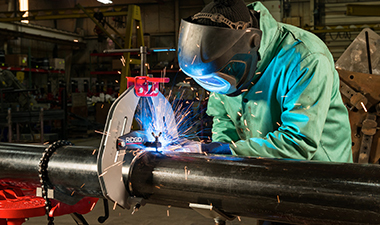 Quick-Acting Size Adjustment makes it easy to switch between various pipe sizes. 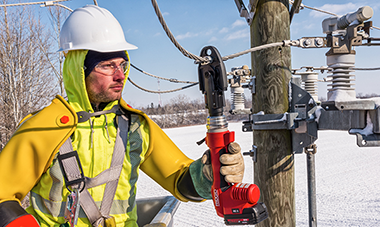 Clamp comes in two sizes – 2-inch to 6-inch and 4½-inch to 12-inch – with quick release buttons. 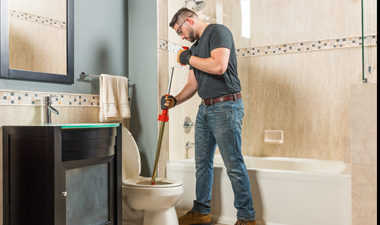 Quickly eliminate blockages in toilets and urinals with the RIDGID® K-6P and K-6P XL Toilet Augers. 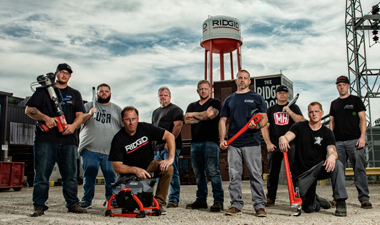 For the second year in a row, RIDGID® is rewarding its most passionate fans with an all-expenses-paid, VIP trip to its world headquarters. 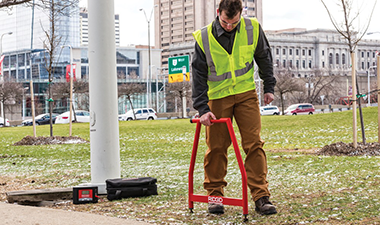 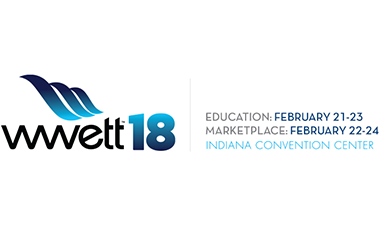 The full line of RIDGID® SeeSnake® Wi-Fi enabled monitors and recorders, along with other recent innovations in inspection and locating tools, will be available for demo at WWETT, Feb. 22-24. 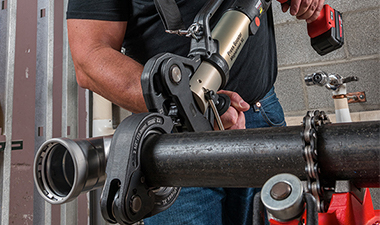 The only tool on the market that lets contractors press black steel pipe between two-and-a-half and four inches. 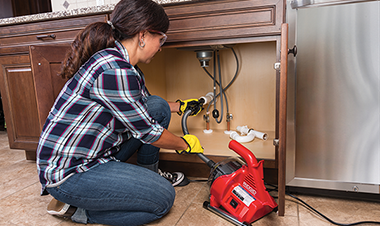 Under-sink plumbing just got easier with the new RIDGID® EZ Change Faucet Tool, a multipurpose tool for installation and removal of faucets and sink strainers. 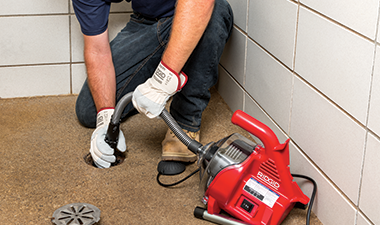 The tool is ideal for contractors accessing the tightest of spaces without sacrificing the quality of press on copper, stainless steel, black steel and PEX. 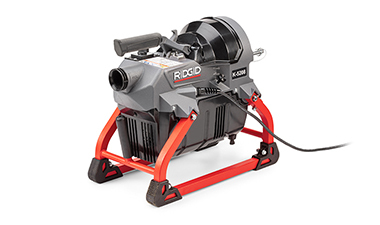 Tub, shower and sink blockages are no match for the new RIDGID® PowerClear™ Drain Cleaning Machine. 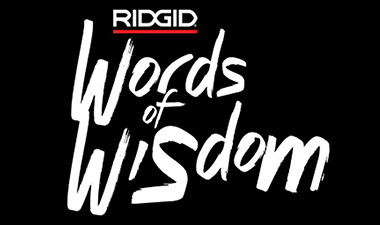 The latest RIDGID® tools for linemen, electricians and other utility professionals will be available for demo at the International Construction and Utility Equipment Exposition. 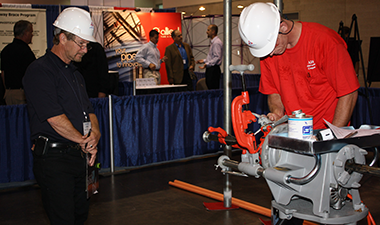 RIDGID® is a proud sponsor of the American Fire Sprinkler Association’s National Apprentice Competition. 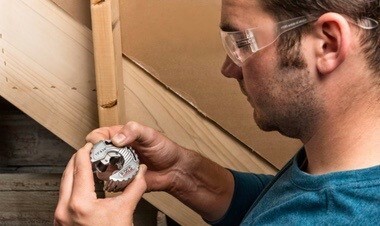 The competition is being held September 27, 2017, in Las Vegas. 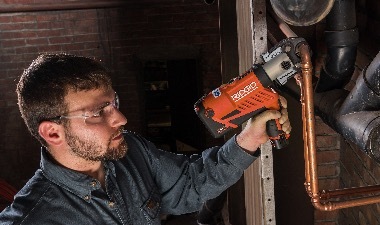 RIDGID® introduces the RP 241, the next generation inline press tool that is 25 percent smaller and 10 percent lighter than its predecessor. 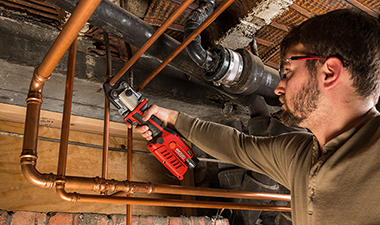 The game-changing RIDGID® RE 6 Cable Termination Tool is now even better with the addition of the UC-60 Utility Crimp Head. 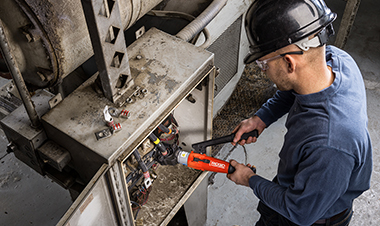 The world’s most versatile cable termination tool, the RIDGID® RE 6, just got better with the addition of the RIDGID LR-60B Latching Round Die Crimp Head. 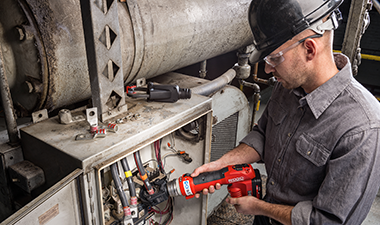 RIDGID® has introduced a new line of lightweight, ergonomically-designed cable cutters for easy manual cutting.